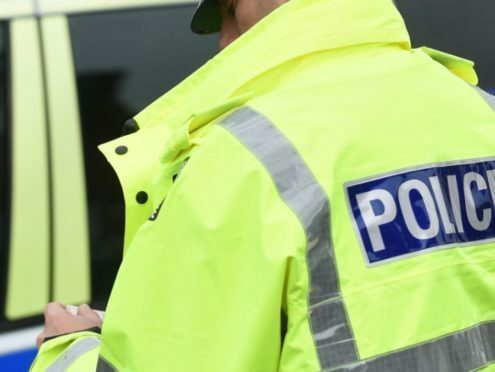 Police officers are appealing for information after an outboard motor was stolen from a boat in Lochaber. The engine was stolen from a moored boat at the West Harbour in Ballachulish between 5pm on Friday and 10am on Monday. The motor, valued around £500 is described as being black and is a Mercury 2.5bhp model. Reporting officer Constable Stephen Softley said: “Our enquiries into this theft are ongoing. I would urge anyone who saw anything suspicious around the harbour to get in touch – it may be information which seemed insignificant at the time but could be of use to our investigation. “I would also ask other boat owners to be aware of this incident and to make sure that their property is secure against theft, particularly if it is being left unattended for any length of time. “Anti-theft devices and locks specifically designed for outboard motors are available and are worth investing in.